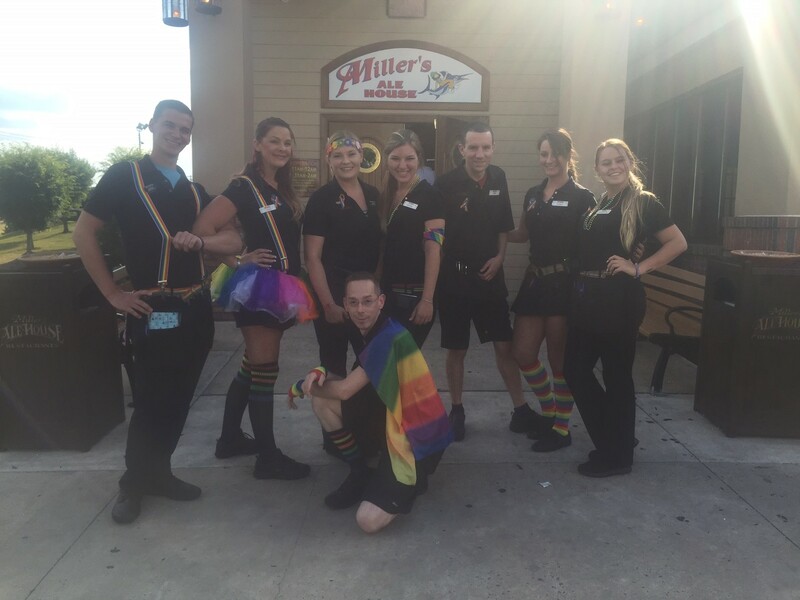 On Thursday, June 30, all 73 Miller's Ale House restaurant locations nationwide participated in the Dine Out for Orlando United event to support the victims and their families recently affected by the tragedy in Orlando. The restaurant company raised $114,000, all of which is going directly to the OneOrlando Fund. For the event, Miller’s Ale House donated 10 percent of its sales proceeds for the day, and also collected direct donations from guests and team members. “We are very grateful to everyone who dined with us on June 30th, and want to thank them for joining us to support such an important cause,” said Phil Hickey, CEO of Orlando-based Miller’s Ale House. 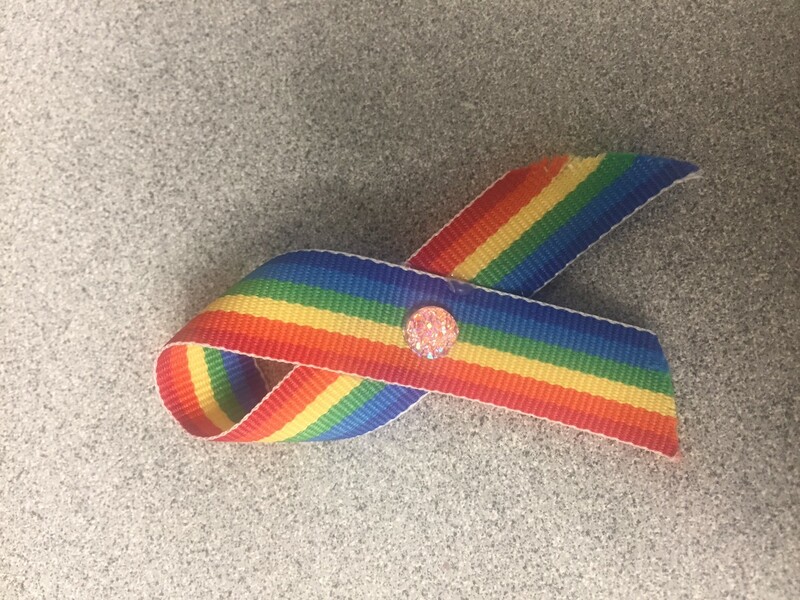 Led by the Florida Restaurant and Lodging Association, the Dine Out for Orlando United event was a day for restaurants, their employees and guests to make a difference in the lives of those affected by the tragedy.